Crafting your dreams from stone. 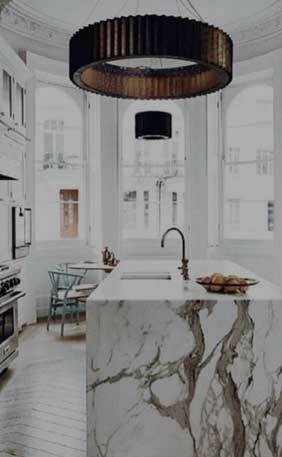 We love stone. That's how we got here. 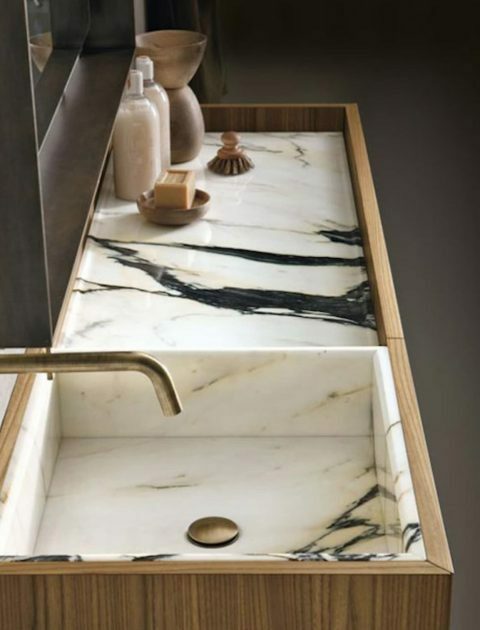 Since 1935, WA Marble and Granite has been a leader in our industry supplying high quality stone bench tops and related stone products for builders, cabinet makers, commercial and residential homes across Perth and WA. 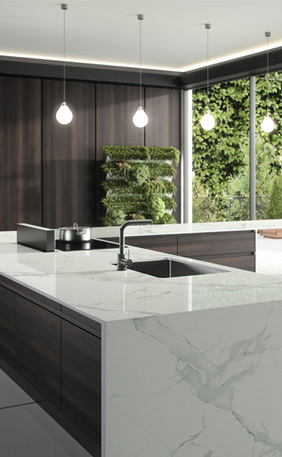 We offer a superb selection of engineered stone from the world’s leading brands, including Cosentino (Stilestone, Sensa & Dekton), Caesarstone, Essa Stone, Veda Stone, Smart Stone, Q Stone and Quantum Quartz . 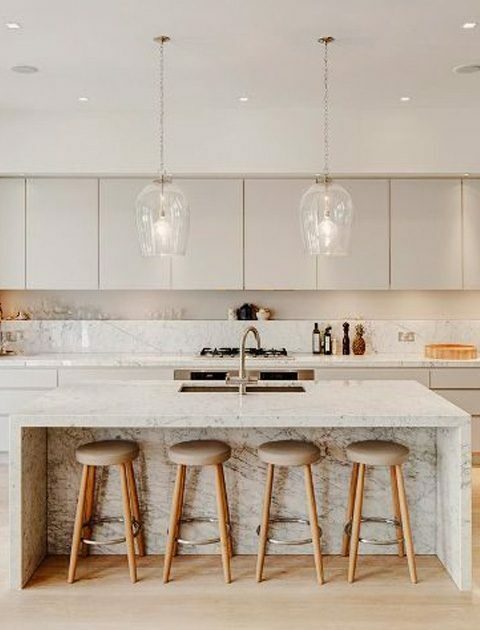 WA Marble and Granite is proud to be Perth’s premier suppliers of natural stone products, including marble, granite and travertine. 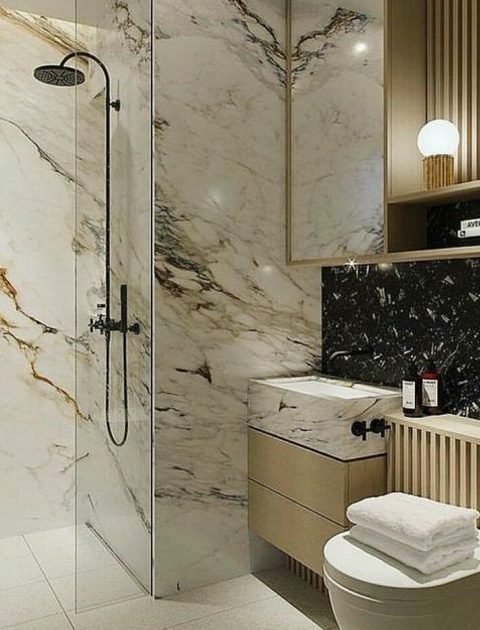 Whether you’re after marble, granite or engineered stone bench tops, splashbacks, floor tiling, wall cladding, fireplaces, reception desks of distinction, a lobby entrance stylishly clad in stone, you’re sure to find the perfect natural and engineered stone products at our showroom in Malaga. 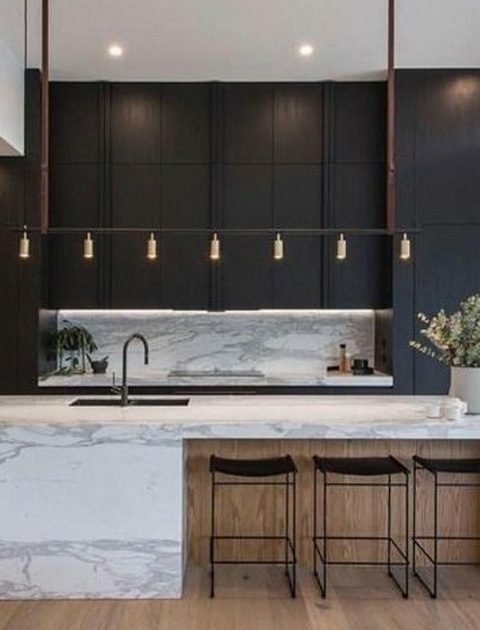 We supply to major builders including Gemmill Homes, Don Russell Homes, Cassari Group, Hillburn Constructions, Nineteen Twelve, Grandwood, Zorzi and many more. We offer a satisfaction guarantee, warranties and quality work through and through with specialised stonemasons and up to date machinery. Speed, efficiency, quality and the best service so that we exceed your expectations is our main aim. We endeavour to turn our quotes around in 48 hours if all the information we require is at hand. Feel free to email the plans to us or make an appointment to come in and sit with our designers and estimators. We offer the fastest stone top turn in 5 days depending on the thickness of the stone and size of the job. 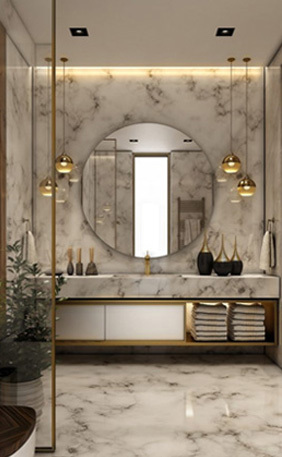 We deliver full interior cosmetic renovations in 6 weeks or less. Our Guarantee is to always deliver the fastest possible time frames at the best quality in Perth, with great communication and excellence in customer service. Being an 84 year old company, we have survived from good old fashioned customer service, follow up, long term relationships and quality delivery of our product. We endeavour to always advise and assist where possible and go above and beyond to deliver on or above your expectations.